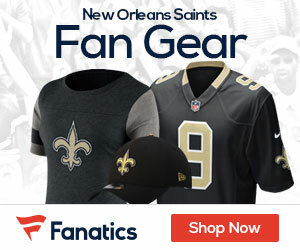 The Saints were dealt a harsh blow in their first minicamp practice on Friday morning, as fourth-round draft pick Stanley Arnoux ruptured his left Achilles tendon and is expected to miss the entire 2009 season. The Saints said they will not announce a recovery timetable until a later date. Arnoux will have surgery at some point next week. The OLB from Wake Forest was hurt running towards a ball. It took place on the natural grass surface at the Saints facility on Airline Drive. The 6-foot, 232-pounder was expected to compete for playing time at weakside linebacker and on special teams.